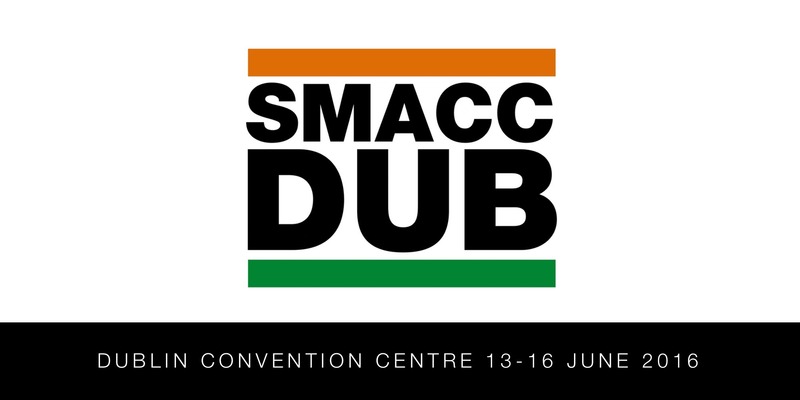 SMACC dublin Workshop. I’ve got papers….what next? How do you decide which papers to include in your review? Your search has probably given you a long list of papers that may or may not be relevant to your three part question. You need to decide which papers you are going to include in the eventual BET. We choose which papers to include using the following criteria. It is usually possible to decide if a paper is relevant to the 3-part question by examining the title and abstract of the paper. This will tell you which papers you then need to get hold of and critically appraise. You can be quite ruthless at this stage by concentrating hard on which papers have the potential to answer your 3-part question. Remember, you are not attempting a wide ranging review of a broad subject, you are asking a specific, and focused question. Once you have found your potentially relevant papers (the numbers should be well down by now) you need to get hold of them and critically appraise them. Getting hold of your papers can be difficult and you may need to get help from your local librarian. You do need to get hold of the full papers though. You simply cannot assess the quality of a paper from the abstracts you may have found on your search. Produced by Bob Phillips, Chris Ball, Dave Sackett, Doug Badenoch, Sharon Straus, Brian Haynes, Martin Dawes since November 1998. Critical appraisal will allow you to decide if the conclusions of the study has any relevance to your question and also whether it has any validity. By assessing validity we are determining whether the quality of the study is sufficiently high to ensure that that the conclusions are justified. If during critical appraisal that the study is fatally flawed then make a note of this (and why) and discard it as it should not then be used in the BET. Ideally you will have done your critical appraisal on-line so that other readers can see why you discarded the paper. Further guidance on the critical appraisal process is available on the BestBETs courses. For some topics all the papers you will find will be of similar design and quality. Often however, this will not be the case. As a general rule of thumb as to what to include in the BETs table we refer to the evidence levels shown above and take the papers from the highest level we found and those from the level below. For example you would take level 2 and level 3 papers if level 2 was the highest you found. If there is a high quality, relevant systematic review article (e.g. a Cochrane review) encompassing all relevant papers then include this and any subsequent relevant papers published after this date (i.e. there is no need to include each individual paper incorporated in the systematic review). This should be fairly self-explanatory! There should be enough information in this box so that the reader can understand who was studied and what happened to them. It often closely resembles the patient group/methods section of the abstract. However, it is important that you focus on elements related to the three part question. If you can make this brief that will help the editing process! The basic study design is stated e.g. Prospective Randomised Controlled Trial, Diagnostic Cohort etc. If possible include the level of evidence from the CEBM table. As you can see the first 3 paired outcomes and key results allow you to interpret the findings in a meaningful way. The last pair lacks the detail required for the reader to know the magnitude or the significance of the effect. This is where you should put in details of any problems with the study. Generally these will consist of two elements. Firstly, if there are methodological flaws in the study you should state them here. As we previously mentioned some studies will be so flawed that they were rejected at an earlier stage, they do not need to be included here. Secondly, you should include comments here that relate to the applicability of the study data to your 3-part question. It is perhaps a little disingenuous to describe these as “study weaknesses” as it is unlikely that the authors had the BET in mind when they did the study. However, it is important for the reader of the BET to understand the applicability of the data to the question and the clinical scenario.